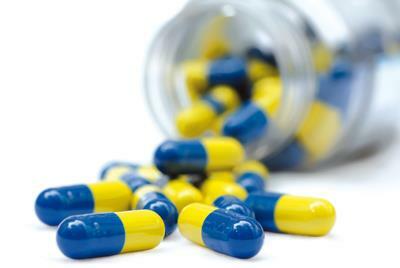 If you are on regular medication your doctor may give you a repeat prescription ordering slip. To obtain a repeat prescription either tick the items needed and bring or post it to the surgery. You can also telephone on 01723 585777. If you request your prescription by phone, if possible please do not call until after 10:00. This helps us keep our lines free at peak times for emergencies and appointments. Please do not ask for anything that is not on the slip. Some local chemists offer a prescription collection service; please note that they may require extra time in addition to our 48 hours before it is available for delivery/ collection. Please speak directly with them to arrange this service.